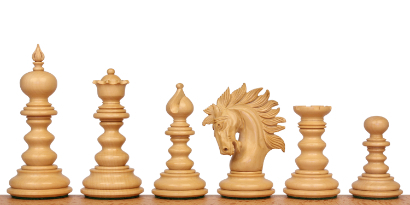 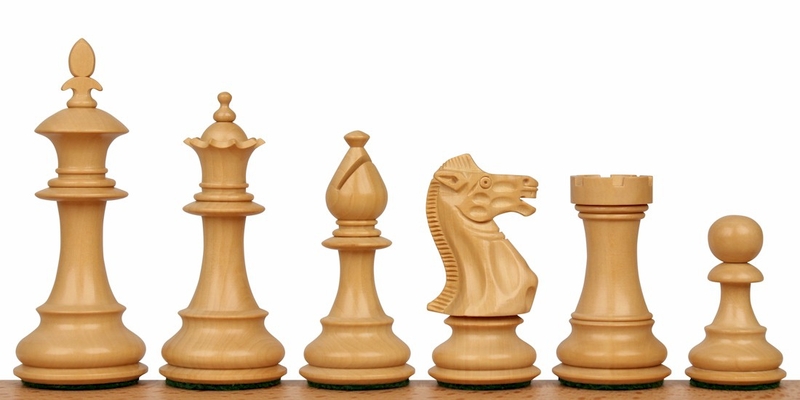 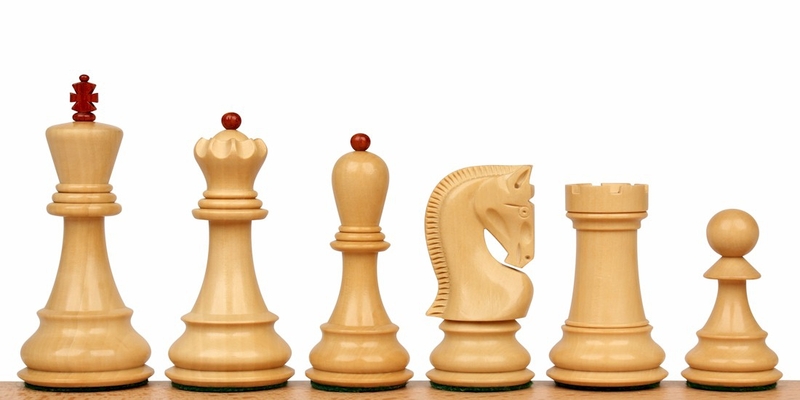 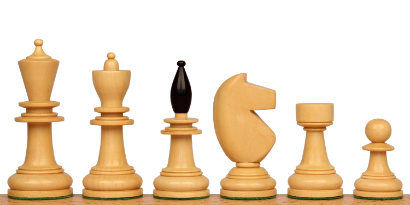 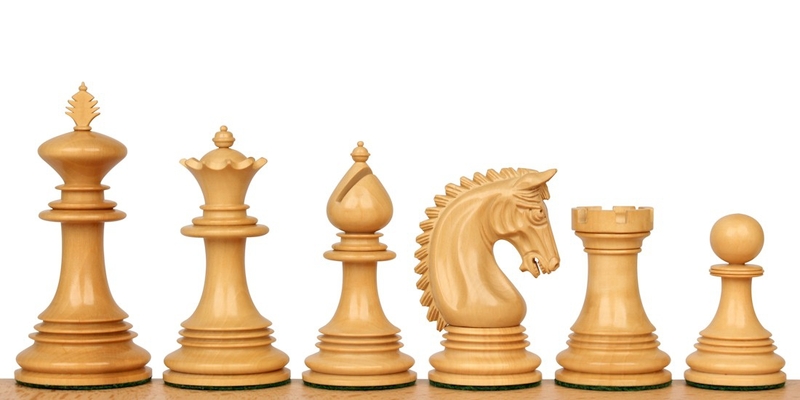 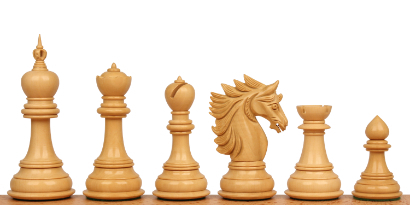 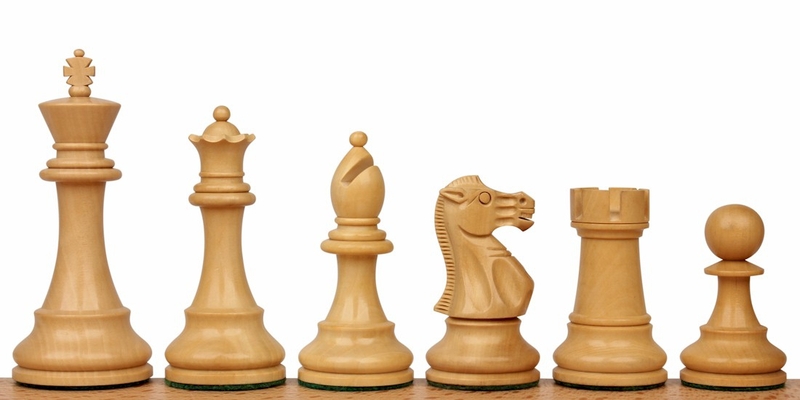 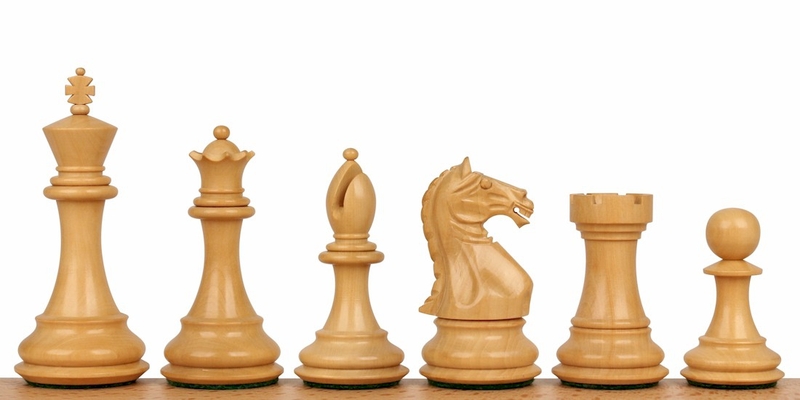 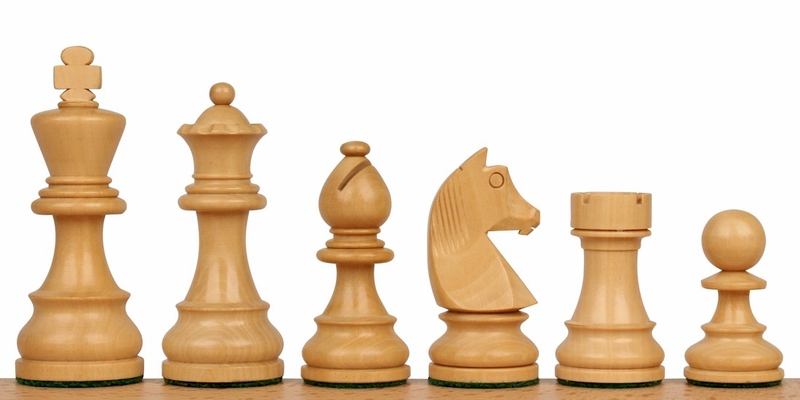 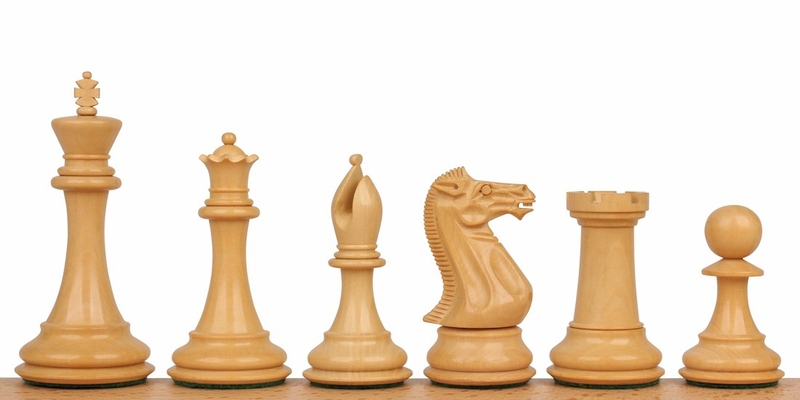 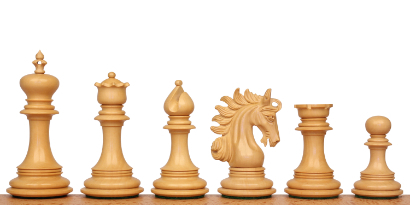 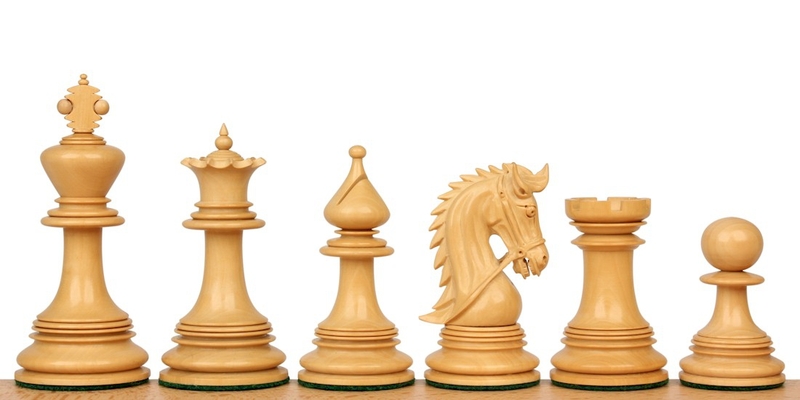 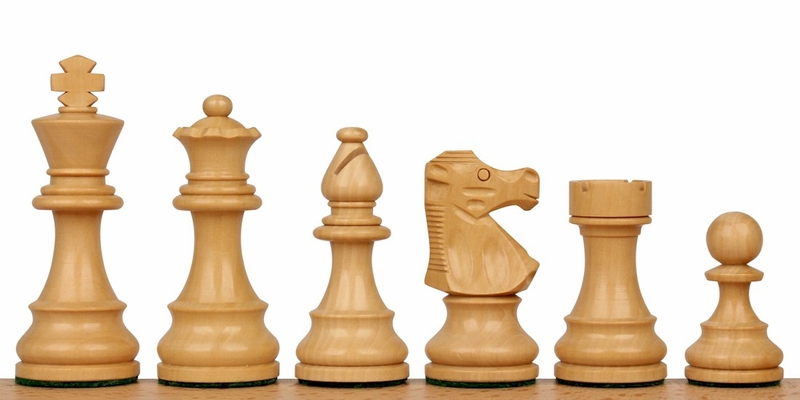 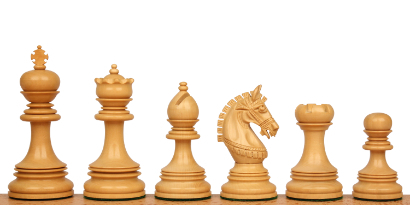 We offer a vast selection of wood chess piece models to meet the needs of players and collectors. 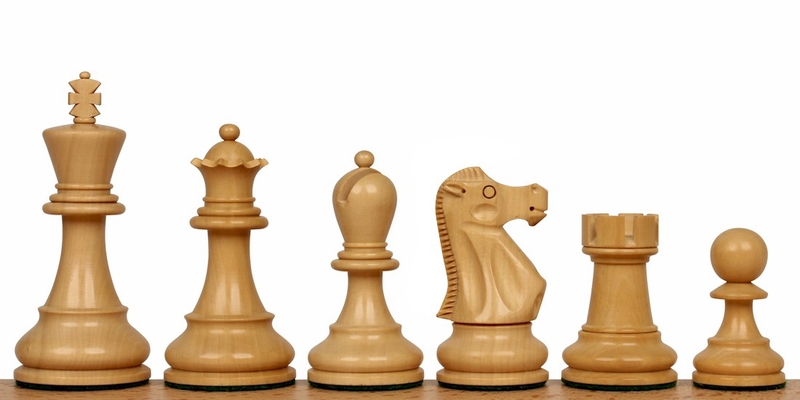 We have affordable sets like the German Knight to luxury Staunton designs like our Wellington. 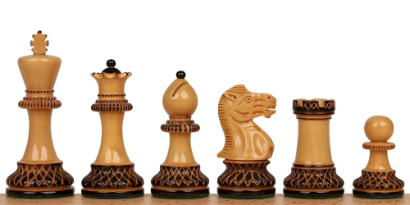 All of our wood chess pieces are handcrafted by the most talented carvers in the world in the Amritsar region of India, where all high quality chessmen come from. 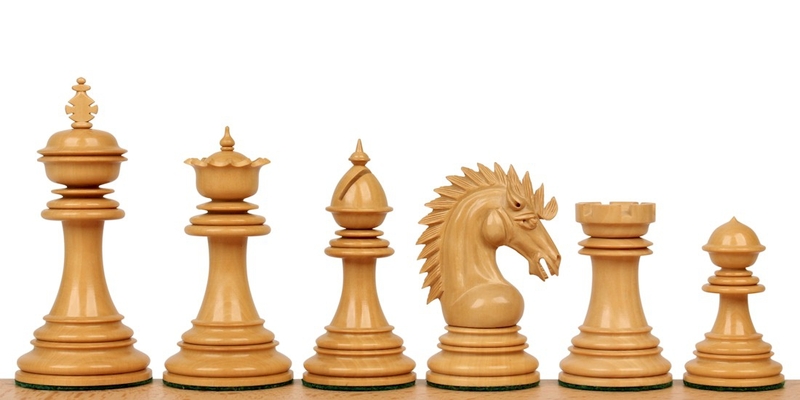 All sets are heavily weighted, have thick green baize pads, and include two extra queens for pawn promotion. 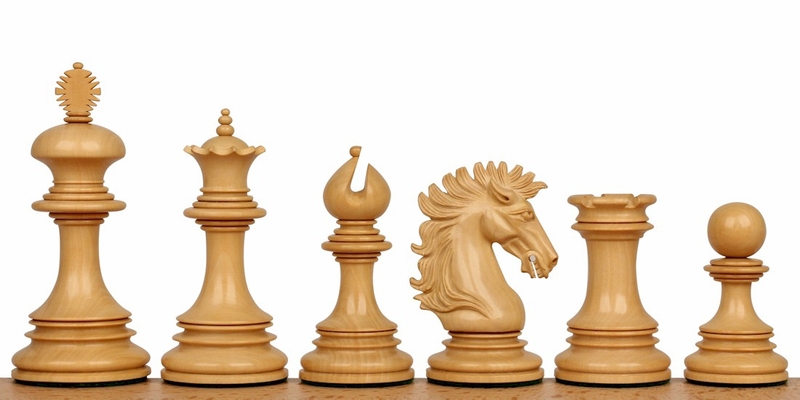 Whether you are looking for a set of pieces for the game at home, competitive play, or a show piece to display in your home, we have the ideal set for you.